Hi, Byrdie readers! Chriselle Lim here from The Chriselle Factor, back with some beauty tips. Brows are the window the soul. I’m just kidding, but brows really transform your face depending on their shape. With the right brow, you can look like you have a slimmer face; those with small lips or eyes can make up for it with a fierce brow, and some brows can even make you look younger. So today I’m going to demonstrate the power of the brow. Keep scrolling to see me test-drive three very different brow shapes! This is how I usually fill in my brows every day. Fuller brows have a way of making you look more youthful. This is great for people who have more of a square face, as it adds softness to your look. I also call this the “Korean brow.” The thick and straight brow look in Korea is all the rage, and I find it super flattering! I used Glossier Boy Brow ($16) to brush them into place and then a powder to fill in the gaps. 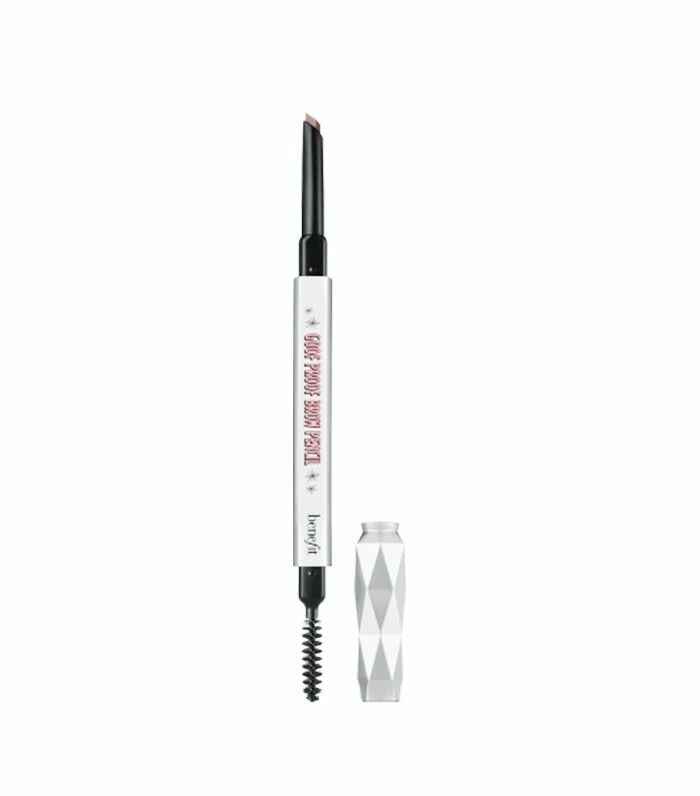 Here’s a more in-depth post on how to get the Korean brow. Arched brows are great for rounded faces. You can make a round face appear less round with an arched brow—but stay away from a round arch. Just make sure there is a subtle point in the arch. I call this my fierce look—I almost didn’t recognize myself with these brows! I looked like a completely different person. 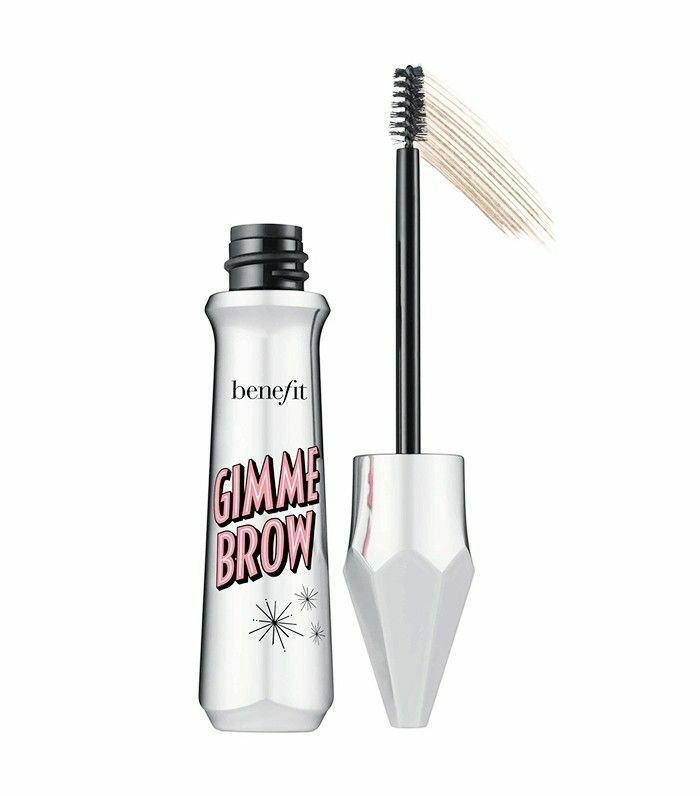 For this brow look, I used a brow brush to really get that arch, and then I went over it with this Benefit Brow Gel ($24) and Benefit Brow Pencil ($24) to really define it. I personally wouldn’t wear this look out, but it could appear incredibly strong for a shoot or for an editorial story. This brow is great for a more natural look, especially when you want to wear a bold lip, plus it’s the easiest one to do! 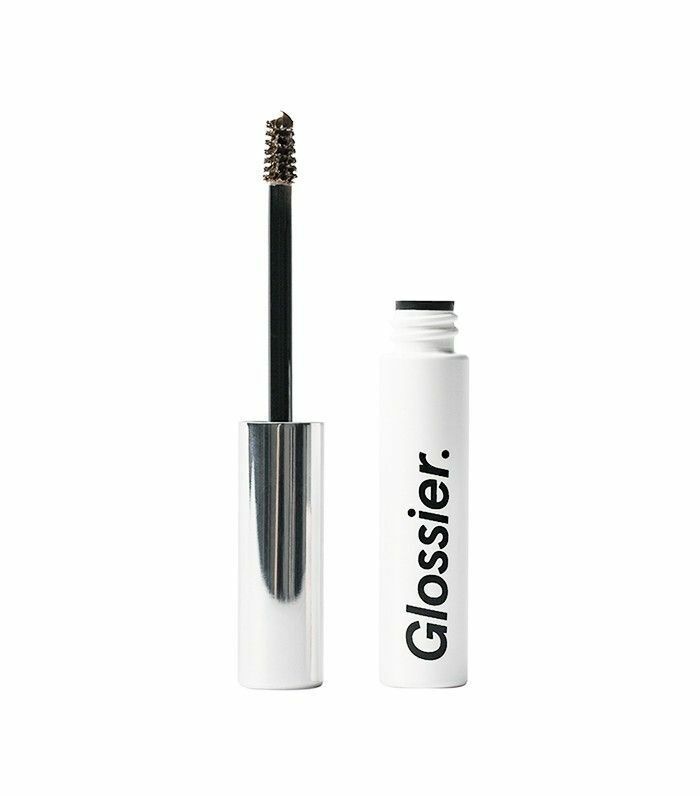 Just brush your eyebrow hairs upward and then lightly fill the gaps in with an eyebrow pencil. I usually rock a light and feathery brow on the days when I don’t wear that much makeup. To get this look, I used a thin brush like this one from Benefit and lightly brushed a matte eye shadow to fill in the gaps! It works just as good as a brow powder, and it helps to cut down on makeup products when you’re traveling. Like a good pair of earrings, your brows really frame your face. So what do your brows say about you? I hope you guys enjoyed this post, and make sure to head over to The Chriselle Factor to discover how to look younger and for more beauty posts!